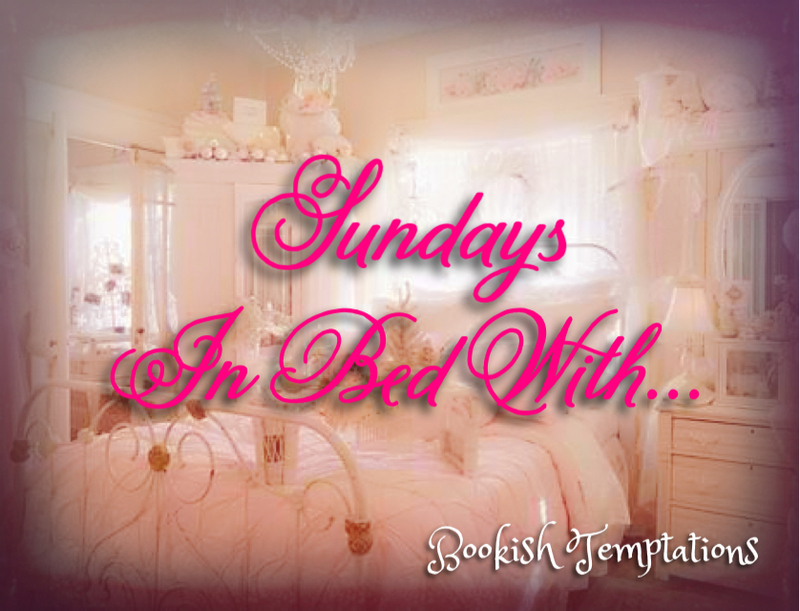 Sundays In Bed With…GIDEON CROSS! Holy crap and OMG! 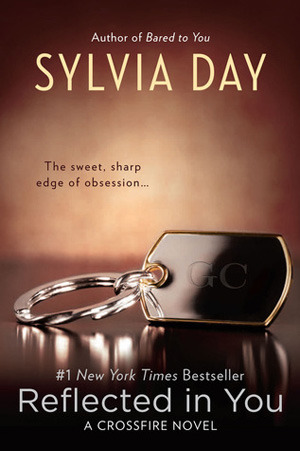 Today, I’m finally back in bed with Gideon Cross who just happens to be one of my top 3 uber alpha book boyfriends. I knew from the moment I met him in Bared to You that he was something special, and I wasn’t wrong. His looks, his voice, and his smell are all intoxicating. Yeah, he has some major issues to work out, but that’s part of what makes him so fascinating and frustrating at the same time. He’s complex, powerful, dominating, and hot damn if he isn’t one of the sexiest book boyfriends ever. I’m talking about exceptional skills, drive, and stamina ladies…all rolled up into one yummy, gorgeous package. 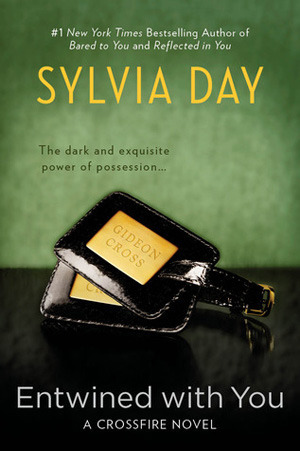 If you’ve never had Gideon Cross in your bed…perish the thought…you need to change that today! 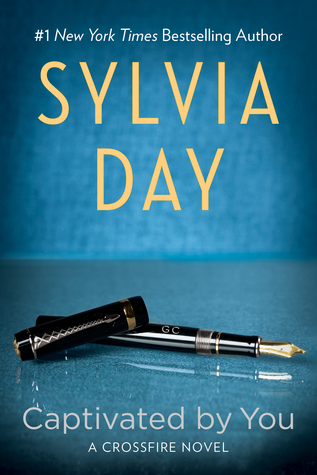 Sylvia Day has created an unforgettable character that you will flove, and a story that will push all of your emotional buttons and leave you wanting more…always more. Who do you have in your bed this morning? This entry was posted in Adult Romance, Book Crushes, Book Recommendation, Books, Favorite Authors, Favorite Book Boyfriends, Favorite Books, Romance, Sundays In Bed With..., Sylvia Day and tagged Adult Romance, Book Crushes, Book Recommendation, Books, favorite authors, Favorite book boyfriends, Favorite books, Romance, Sundays In Bed With…, Sylvia Day. 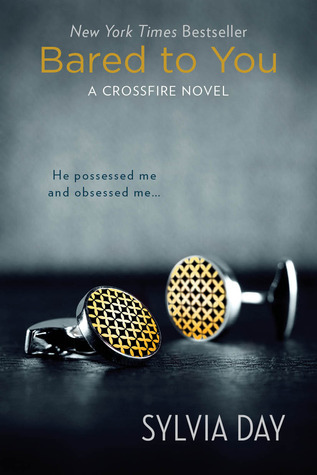 The Crossfire series is one of my absolute top fave. LOVE Gideon! He is EVERYTHING & doesn’t disappoint! Gideon “is” my number one book boyfriend. I mean I’m a first class fictional shut, whore, tramp whatever you want to call me. But no one and I mean no one takes his place. I fell in love with him the moment they Eva mentioned his shoes in Bared to You. LOL! I know what you mean…me too. Gideon is definitely my number one book boyfriend! Has been since Bared To You came out. I read Captivated by you really slow so I could savor it, and plan on reading it again real soon. Presently, my book boyfriend is Cade Michaelson from Three Christmases by Kat and Stone Bastion. I was very lucky to receive the ARC and I am truly enjoying it. I love the No Weddings series. That’s what I’m doing too…reading slower than normal. Cade is fantastic. I ❤ him hard!